I’ve got a new mini-release out, the first for a while. I’d love it if you had a listen. You can also hear it on the new BBC Drama series “The Driver” – a gritty crime thriller written by Danny Brocklehurst, & airing tonight (23/09/2014) on BBC 1. 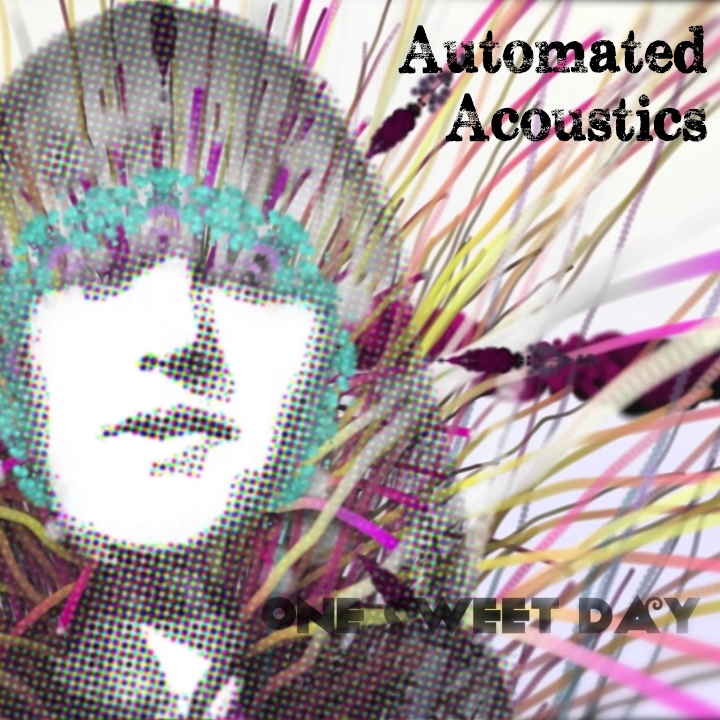 This entry was posted in music and tagged #thedriver, acoustic guitar, alternative blueprint, ambient, BBC, Danny Brocklehurst, downtempo, electronica, female vocals, house music, Music, One Sweet Day, Remix, techno. Bookmark the permalink.